compensated and gave me 15-20 eyesight in my right eye. Although Coats’ disease has made my life a little more interesting, I have refused to let it affect me. 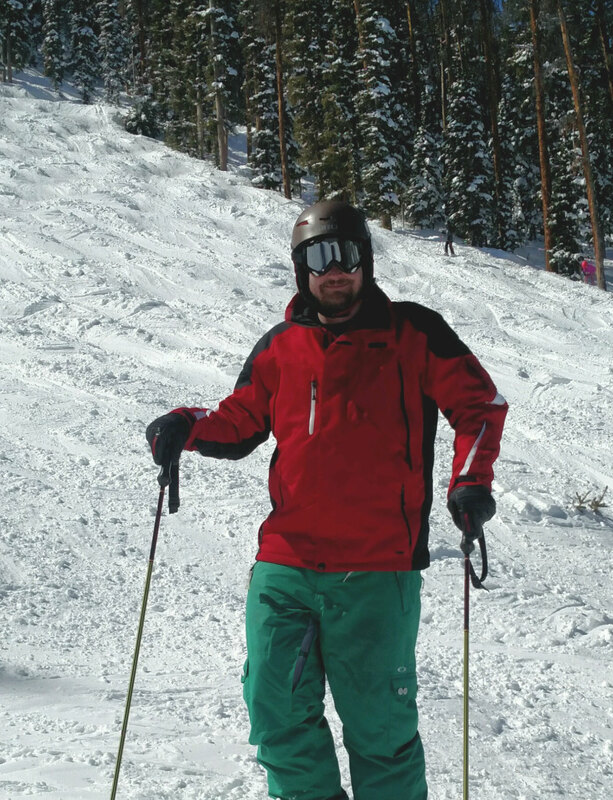 been a speed demon but still love to venture off and ski the trees and moguls. Management. I am currently a Cost Estimator and Scheduler for an international engineering company. people track down the balls hit in the air.